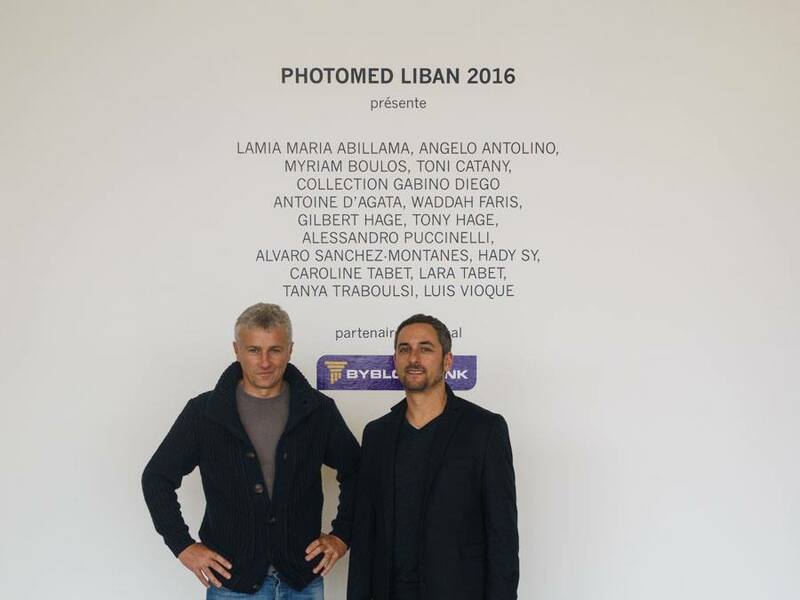 Back from Beyrouth for the opening of Photomed Liban. Great experience and fantastic organization. Here I’m with Alvaro Sanches Montanes, good friend and great photographer.